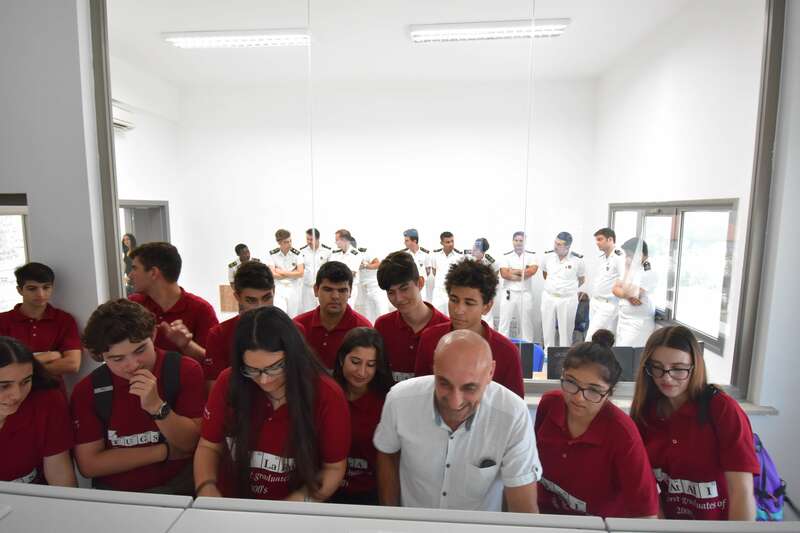 Our prospective students from Anafartalar High School had the opportunity to obtain information about application laboratories and simulation centers of Maritime Studies Faculty and Aviation and Space Sciences Faculty and experience the equipments of related areas. 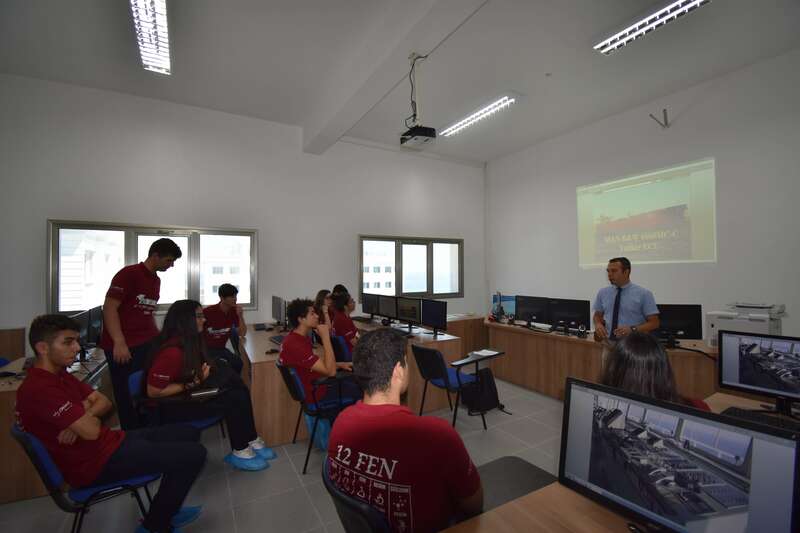 Students had the chance to experience the excitement of plane and ship experience and our academicians gave them information about the education of the departments and answered their questions about the professional life. 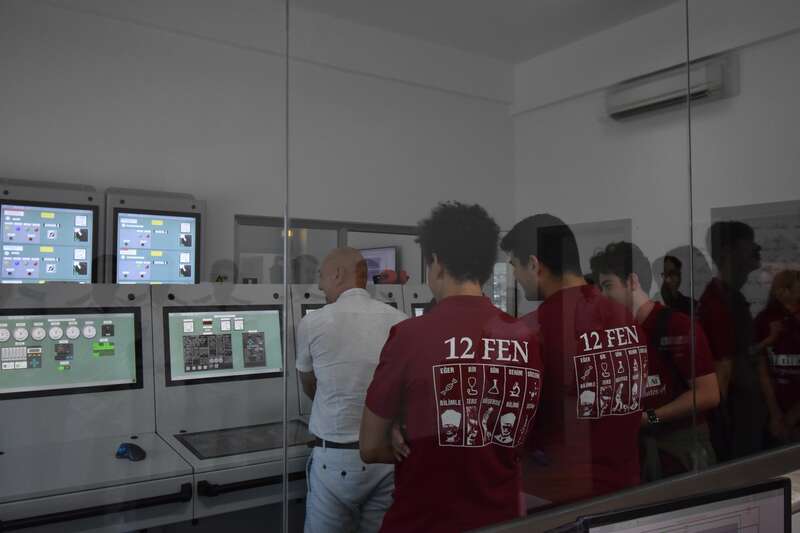 Students who received detailed information about our university and the faculties, had the happiness of gaining a clearer view about the profession they will choose in the future. 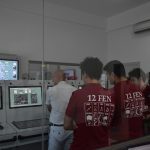 As University of Kyrenia, we are happy to host Anafartalar High School students and teachers at our university.